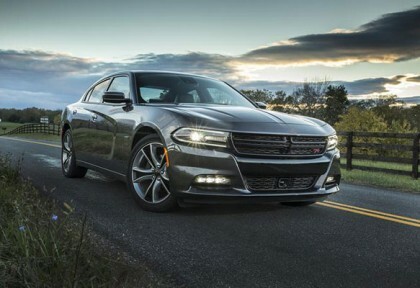 The Dodge brand has grown considerably in the last few years expanding their profile in the United States. Dodge has been introducing some of the high performance engines to their Charger series and has now come up with the new Dodge Charger SRT Hellcat that is powered by supercharged 6.2 liter HEMI Hellcat engine that produces 707 horsepower and 650 lb feet of torque. 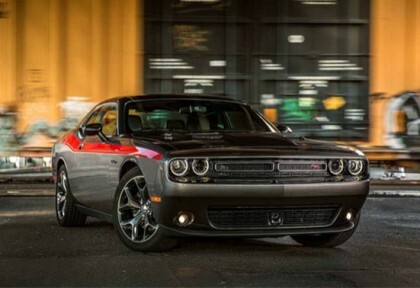 No doubt, the Dodge Challenger Hellcat is a hellacious muscle car and every car enthusiast loves to own one. The very first production version of Dodge’s new bizarre Charger (VIN#0001) has been sold for $825,000 at the Barrett-Jackson Las Vegas auction to Rich Hendrick, owner of Hendrick Motorsports. 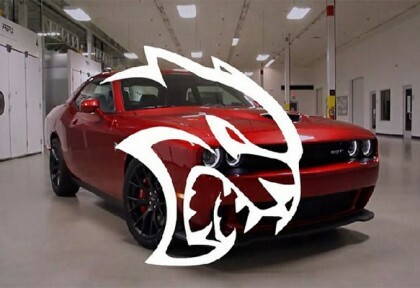 The money raised by the Dodge Challenger SRT Hellcat VIN#0001 will benefit charity organization, Opportunity Village, that supports the individuals having intellectual disabilities.